Two very different gentlemen join forces in a bewitching adventure, packed with challenging brainteasers and dramatic courtroom action. Solve puzzles to investigate as Professor Layton, present evidence to the judge as Phoenix Wright, and crack the ultimate case! The game’s high production values add charm and character to the experience. 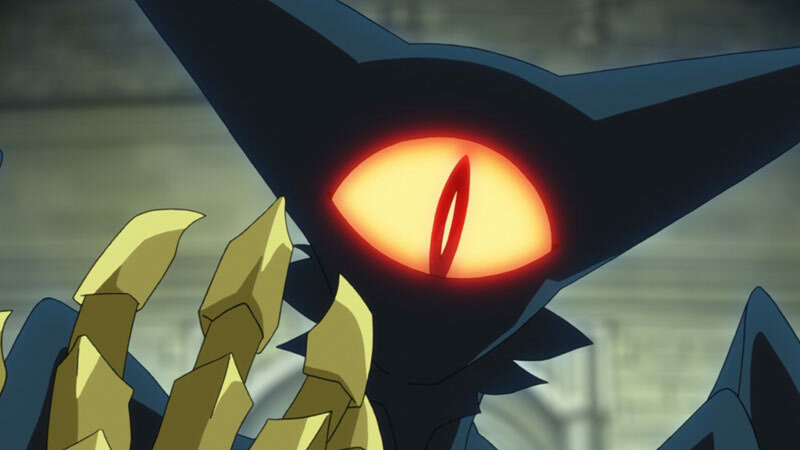 The compelling storyline and animation make up for dialogue that might linger a little too long and puzzles that might speed by a little too quickly. If you like both nonviolent handheld heroes, “Take That” copy of Layton vs. Wright, without hesitation. What is here is big, it's often silly, and it's sometimes unwieldy, but it's rarely anything less than engaging thanks to some great execution on tried-and-tested ideas. It's Phoenix, however, in his element in this magical world, that well and truly steals the show. After playing Professor Layton vs Phoenix Wright: Ace Attorney, I realized that the lengthy title is actually perfect. This is a cross-over by definition, but the game plays like the Layton sections and the Ace Attorney sections were made separately and mashed together. Instead of a perfect fusion like Gogeta from Dragon Ball Z, it's more like Janus from Roman mythology, having two very different faces looking in different directions. 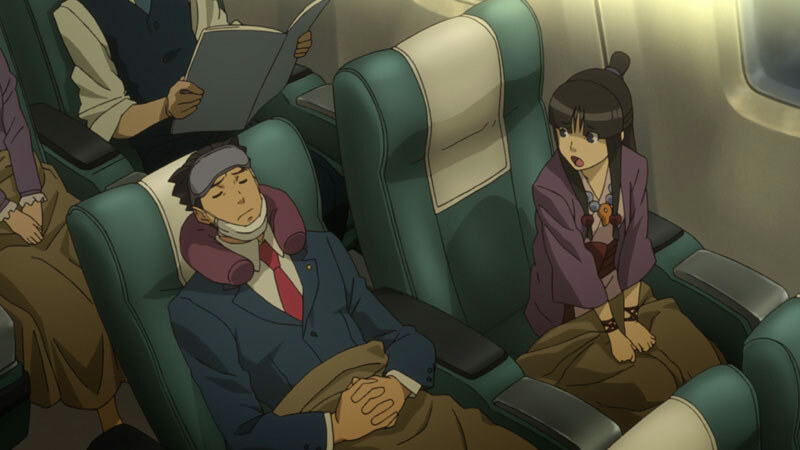 Professor Layton vs. Phoenix Wright: Ace Attorney is very much a jack of all trades, master of none. The puzzles in the Adventure scenario can be enjoyable, but are mostly far too easy and it feels like the whole thing was designed on autopilot, and I was disappointed with the way the plot explained certain things away. Thankfully, the witch trials are a lot better, and certainly provide the high points for the game. Some story elements and newly hatched characters are a bit flaccid, and there is a remedial quality to the puzzles, but they are small criticisms that are overshadowed by great artwork, remarkable music, and well-blended gameplay from both universes. Though it’s engrossing in its own right, and it provides a hearty serving of gameplay, Professor Layton vs Phoenix Wright: Ace Attorney feels full of wasted potential. Concept art shows a vision of the game in which the heroes visit each other’s worlds, changing art style in the process, and I feel as though that might have been a better approach for this crossover. The story is about as good as you’re going to get when it comes to a crossover. All four leads receive relatively equal face time and they’re all mixed and matched in different ways to pay fan service and play out how they all would get along. For a series to continue to be relevant from iteration to iteration its gameplay must evolve. Perhaps the fact Professor Layton vs. Phoenix Wright: Ace Attorney is already two years old is explanation as to why we don’t see that here. Despite being a long time coming for North American fans, the real value here is more about getting two gameplay experiences for the price of one. That’s just enough to keep this one from being an average experience. Professor Layton VS Phoenix Wright: Ace Attorney is the best of both worlds as you get the excellent and unique gameplay found in both the Professor Layton and Phoenix Wright series put together into one fantastic package. Featuring a very engaging and well crafted story, this game is very hard to put down once you get started. The very long courtroom sessions do split up the Professor Layton game segments a bit too much at times, but the game is still an absolute joy to play. Professor Layton Vs. Phoenix Wright: Ace Attorney delivers an utterly charming, enjoyable experience to satisfy fans of both franchises; it's a crossover that, when experienced, seems entirely natural. Reservations aside, Professor Layton vs. Ace Attorney comes out with a game that in many ways improves upon both formulas. It may be too bogged down in its own story and look slightly dated, but the pure puzzle mechanics still work both in and out of the courtroom, and are bolstered by the crossing of ideas. It's more than the sum of its parts, and as a result is a nice treat. The framerate issues are very unfortunate and the new Ace Attorney mechanics can make the game a bit repetitive, but with over 20 hours of well-written content, this is a game who will please fans of either series, and will delight anyone who is a fan of both series. This game is also a great entry point for either series, since it offers a glimpse into both without heavily favoring one or the other. Professor Layton and Phoenix Wright make for a odd couple who complement each other surprisingly well, with the former bringing additional side puzzles and the latter bringing weight to the story. If that is'nt enough, the silly interactions between the main cast of characters are worth the price of admission. Professor Layton vs. Phoenix Wright: Ace Attorney is a great pairing that makes for an addictive game. Once you start, you will be immediately drawn into the story and won't be able to put the 3DS down. Fans of both series will be very satisfied, and should demand a sequel. Well done overall. This unique crossover is a powerful draw for fans of either series, but it doesn’t make the most of its potential. 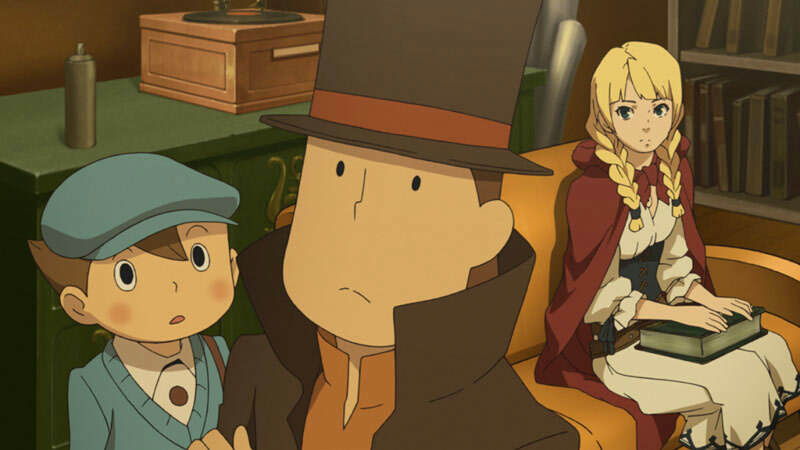 It sacrifices some of both series’ challenge, and the alternate-universe story feels like a missed opportunity where there could have been more meaningful interaction between the worlds of Wright and Layton. The witty dialogue writing, however, is as charming and enjoyable as ever. What could've been a simple cash-grab is a great mash-up of two great franchises. Professor Layton vs. Phoenix Wright does its best to bring both sides together in a brand-new setting. More importantly, the game feels like it stays true to the core of both series while also setting a new high bar in presentation. The game favors Wright more than Layton, but fans of both will find something fun here. It could have done with more franchise crossover moments, but Professor Layton vs Phoenix Wright: Ace Attorney is wonderful, warm and fantastic at making you feel clever. Cleverer than you actually are anyway. The game is extremely generous with its hidden hint coins, with hundreds of the things hidden in every background. You'd have to be a full-on Kardashian to use them all. Wright benefits slightly more from the fresh coat of paint, but Layton more than holds his own in this hugely enjoyable slice of comic mystery. As a crossover it's perfect. Like pieces of a puzzle, everything fits together perfectly, highlighting the best points of each series. Approachable enough for newcomers and packed full of knowing nods to delight fans, it's the ideal game to let out the secret genius in us all. En el pasado se ha insistido desde estas mismas líneas en la necesidad imperiosa de hacer caso al refrán “renovarse o morir”, y eso era exactamente lo que esperábamos de un spin-off que desde su anuncio ha acaparado poderosamente la atención de los aficionados. Razones, después de todo, no faltaban. Profesor Layton vs. Phoenix Wright es un juego hecho con pasión y dedicación, artísticamente impecable y con una narrativa única que no solo resultará atractiva para los seguidores de las dos sagas, sino que descubrirá todo un mundo a aquellos que nunca han disfrutado de estas aventuras. Cosas así deberían suceder más a menudo. La lógica sirve como nexo de unión en un "crossover" que aunque no consiga una convivencia perfecta, sí que supone una muy atractiva curiosidad. Los puzles de Layton y los juicios de Phoenix Wright actúan juntos -que no revueltos- en un videojuego que no consigue fusionar fuerzas para crear algo mejor que los productos por separado, pero que sí nos acerca un valiente experimento que gustará a los fans de una, otra, o las dos licencias. Nach einem mit Knobeln und Erforschen verbrachten Stündchen waren die bizarren Gerichtsverhandlungen mit ihrem herrlich albernen Humor eine willkommene Abwechslung. Viele Aufgaben motivieren nach wie vor, doch der Fokus hat sich zu sehr in Richtung eintöniger Schiebepuzzles und Labyrinth-Abschnitte verschoben. Trotzdem bietet das Spiel unterm Strich ein unterhaltsames, humorvolles und äußerst umfangreiches Gerichts- und Knobel-Abenteuer. Ein schöner Tempowechsel inmitten zweier spielerischer Auffassungen, sie sich nur am Rande streifen, statt so richtig ineinander überzugehen. Das ist vielleicht das Größte, was man Professor Layton vs. Phoenix Wright: Ace Attorney vorwerfen kann. Es gibt Schlimmeres, oder nicht? L'aventure n'en reste pas moins délectable et on en redemande d'autant plus que le contenu bonus à venir sera proposé gratuitement. 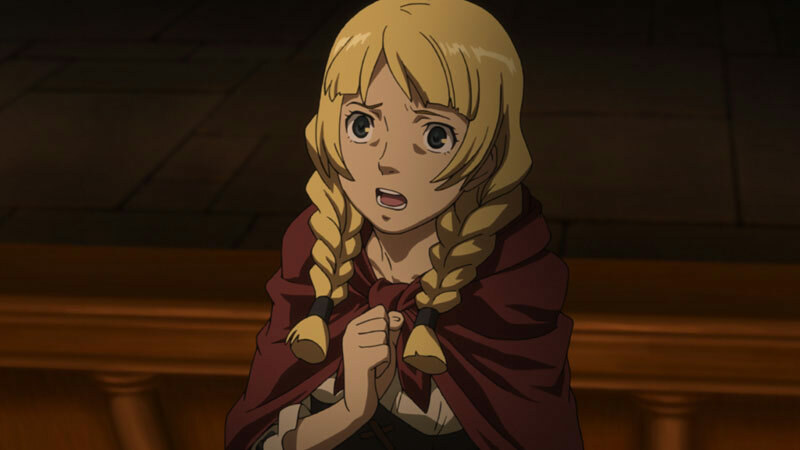 Espérons que cet étonnant cross-over donnera envie aux fans de Layton de découvrir la série Ace Attorney, et inversement ! Professeur Layton vs Ace Attorney : Phoenix Wright ne remplit qu'à moitié sa fonction qui est de réunir les deux séries de Level 5. Du point de vue scénaristique, la mission est plutôt réussie, puisque le studio ne part pas dans le grand n'importe quoi et réussit à construire une excellente histoire, très prenante jusqu'à la fin. 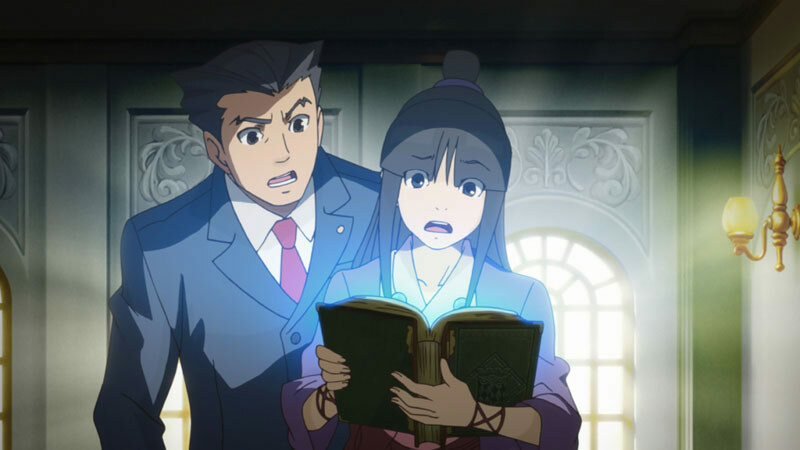 Foi grande a ambição da Capcom e da Level-5 na criação deste crossover entre Professor Layton e Phoenix Wright. Os valores de produção são altíssimos, o conceito e ideias base são interessantes, e a integração do melhor dos dois universos foi feita com mestria. No entanto, a execução de elementos fulcrais ficou abaixo do esperado, como o desfecho do enredo, os puzzles e algumas das novas mecânicas durante os julgamentos. Professor Layton vs Phoenix Wright cumpre integralmente as expectativas dos fãs. Ao conciliar sob a mesma narrativa duas personagens tão diferentes e com estilos de jogo distintos, ambas acabam por sair reforçadas desta colaboração em conjunto entre a Level-5 e a Capcom, ainda que pudesse ter ido mais adiante a exploração de novas mecânicas. Il miglior cross over del genere, per uno squisito doppio-gameplay che vi appassionerà e vi terrà impegnati per moltissime ore. Die puzzels zijn zoals vanouds lekker uitdagend en een genot om te spelen. In de rechtbank wordt je voortgang echter afgeremd. Je staat uren lang naar chronische leugenaars te luisteren en daar krijg je al snel genoeg van. Zou dit een vechtgame zijn, dan was Professor Layton er met de titel aan de haal gegaan. Professor Layton vs. Phoenix Wright: Ace Attorney slaagt er niet in om meer dan louter de som der delen te zijn. Voor nieuwkomers is dit een uitstekende introductie in de reeksen, maar veteranen met torenhoge verwachtingen komen van een kale reis thuis. De samenwerking tussen Layton en Wright is niet perfect, maar het is wel een erg leuke eerste ervaring die je zeker naar meer doet verlangen. Men det här är trots allt petitesser. I stort är Professor Layton vs Phoenix Wright: Ace Attorney ett extremt lyckat möte mellan två älskade spelhjältar. Jag applåderar verkligen Level 5 och Capcom för att ha tagit steget att låta sina genier mötas på denna "play date" och jag applåderar det skickliga hantverk som kantar den.